Science is my core interest, fundamental understanding of nature is the most transferable skill, it grants a baseline for universal understanding of anything manifesting within, from growth of life or movement of animals to man-made stock-markets, all adhere to causal, fractal, hierarchical and cyclical principles and the laws of physics. I use photography as a tool for inquiry, having built my own microscopes and telescopes numerous times since starting photography. This page contains mostly photographic inquiries into nature performed on my spare time. 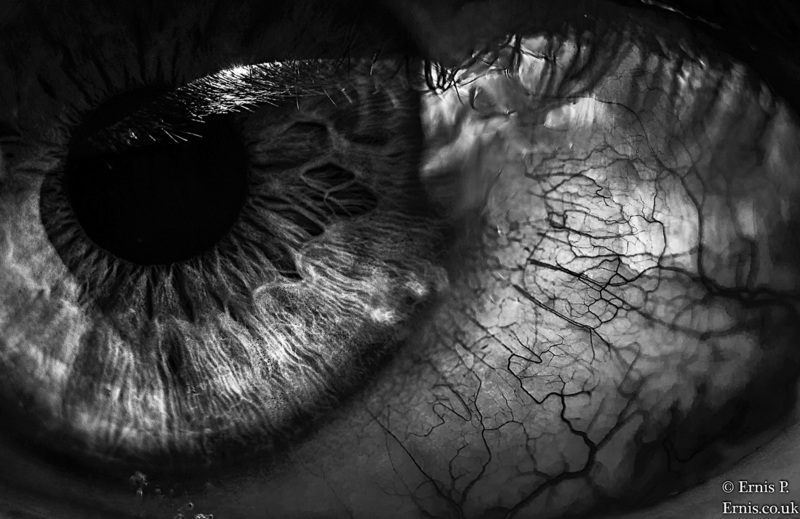 An image of an eye created with a self-invented spectral isolation technique. 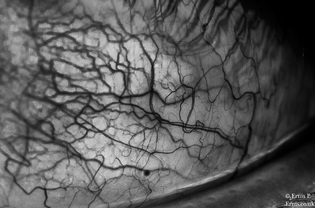 ​A similar method is already used for near-infrared retinal scanning on smartphones. 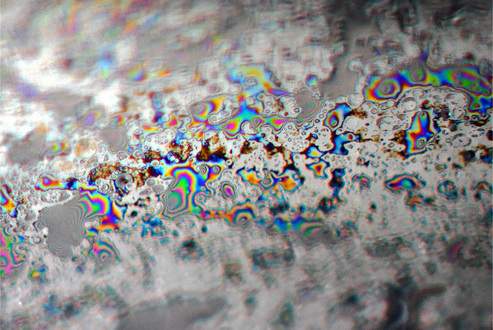 A real colour photograph of light fractals, water refraction at a microscopic scale. Taken in 2014, it seems to be the first photograph of its kind. 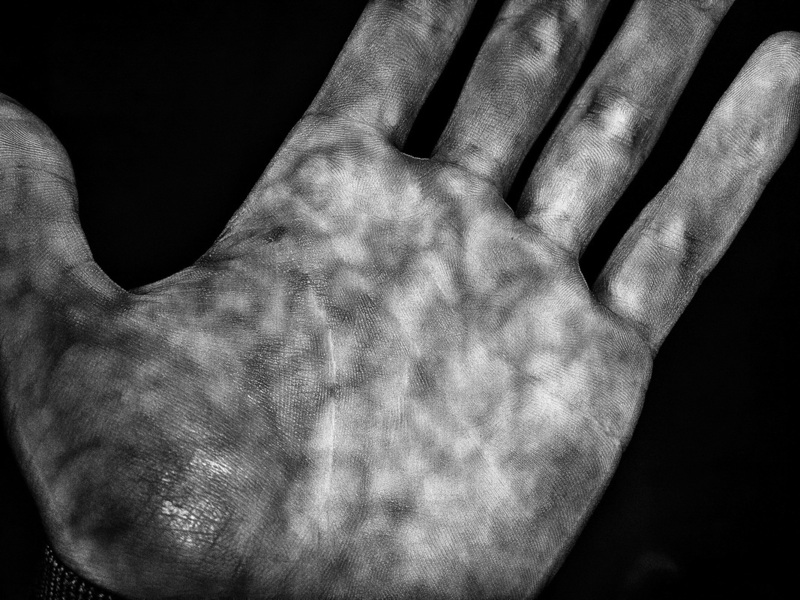 A hand vein image taken using aforementioned spectral isolation technique. 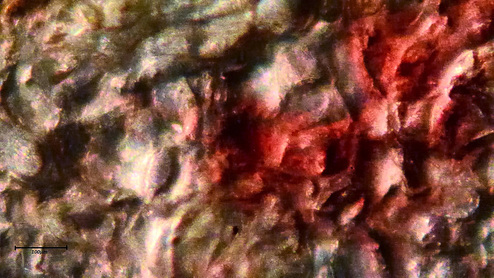 Microscopic photograph of apple skin taken with a self-made microscope. The top of the thinner ridges have a width of a few micrometers - ~0.002mm. Depth perception was created using angled illumination shadow casting, same as the craters of the moon during non-full-moon phases. 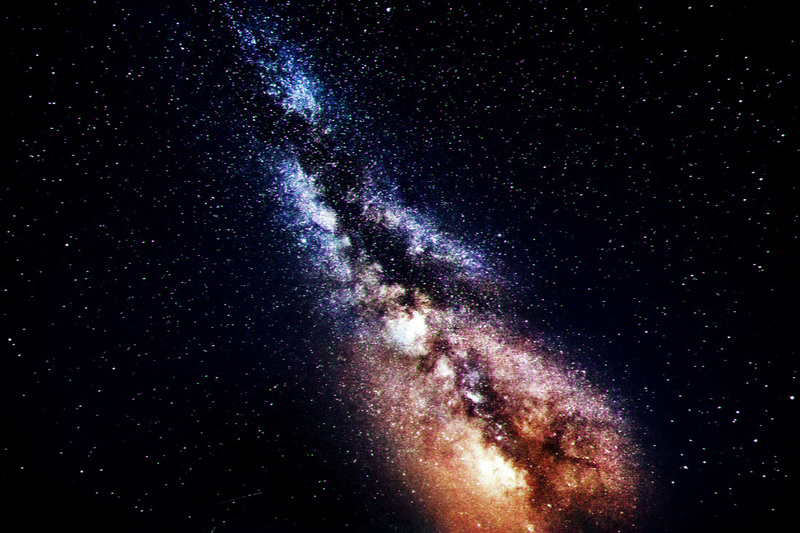 Milky Way shot in July 2015 in Croatian mountains. A gif showing the detail of a gigapixel (1000mp) photo I took in South Dakota. One of my many photographs of the moon.